Schlagzeug, Gitarre, Gesang oder Keyboard? 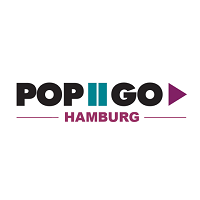 Mit anderen zusammen Musik machen? Mach mit bei unserem Bandworkshop! Andrew und Kateryna, zwei Musikprofis, unterstützen euch dabei, das Beste aus euch herauszuholen, gemeinsam in allen Genres, Sprachen und Rhythmen, egal ob Anfänger oder Könner. Drums, guitar, vocals or keyboards? 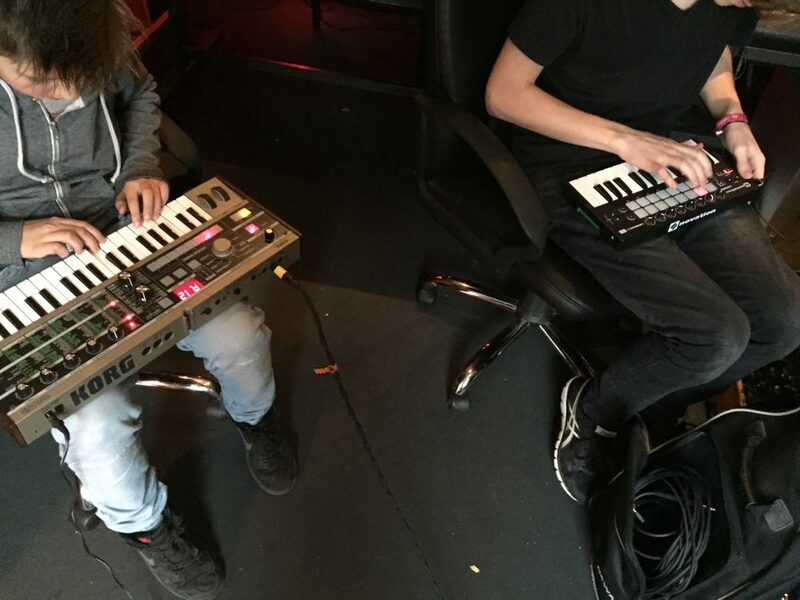 Making music together with other people? That´s what you want to do and want to try yourself? Be part of our band workshop! Andrew and Kateryna, two professional musicians, will help you to bring out the best of you, together with others in all genres, languages and rhythms, whether you are a beginner or expert. 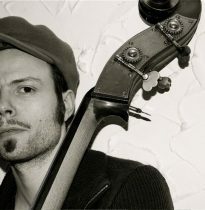 Andrew is a upright bass player and known for his blues music, he likes to bring music to the masses and impresses with his upright- bass-walking acts appearances and his one-man-band show. 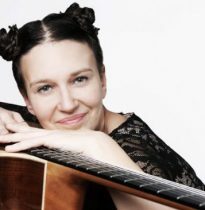 Kateryna is a songwriter, singer and multi-instrumentalist, she has played in various big projects with music from Eastern Europe to Latin America and feels at home everywhere.